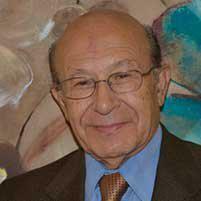 Mahmood Pazirandeh, MD is a Board Certified Rheumatologist that has been practicing medicine for over 30 years. He specializes in management of Thyroid related arthritis, Polymyalgia, and Ankylosing Spondylitis as well as other rheumatic diseases. In 1958, Dr. Pazirandeh, MD received his medical degree from Tehran University of Medical Sciences School of Medicine. After graduating, he did five years of post graduate training in England 1959-1964, in addition to three years training at Cleveland Clinic and University of Pittsburgh. With his 30 years of experience, Dr. Pazirandeh has mastered listening to patient, understanding their history, and building a diagnoses together with the patient. At San Diego Arthritis Medical Clinic, Dr. Pazirandeh use state of the art technology to confirm the diagnoses that was built with the patient through physical examinations, MRI’s, lab tests, and X-Rays. The results show, as Dr. Paz is the recipient of over 47 awards for his incredible patient service and contribution to the medical community. 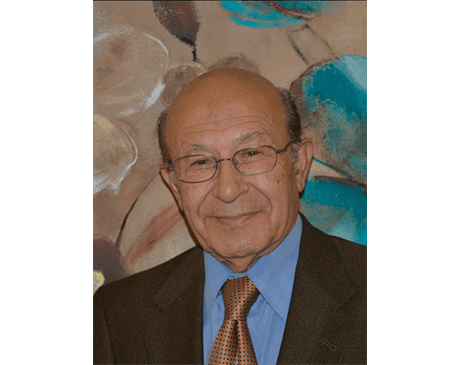 In addition to his skill at diagnosing patients, Dr. Pazirandeh has had longstanding and successful experience in teaching Rheumatology and Medical Education, as well as patient education. “I love to help patients with arthritis,” he says, and enjoys the journey of the initial visit to the final solution. As an expert in the field, Dr. Pazirandeh is most interested in studying an inflammatory disease of spine, called Spondyloarthritis. He also has a keen interest in auto-immune disease which underlies many illnesses that affect his patients. He has found that a patient with one auto immune condition may blend into another auto immune disease, leading to chain reaction that can seriously affect a person’s health. On top of medication, Dr. Pazirandeh recommends diet and an active life stiletto combat these auto immune diseases. Dr. Pazirandeh has an incredible satisfaction rate, with 100% of his patients that were surveyed would recommend Dr. Paz to their friends. Dr. Paz attributes this to his dedication to their health and well-being.